I’ve decided that since a couple of writers are reading this blog, I would take advantage of your attention and tell you about some of my favorite character-archetypes, in the hopes that people will be inspired to include more of them in their stories. Abuse of platform and audience? Perhaps. Worth it? I do think so. 😀 So without further ado, I give you the first installment of: Character types that will always keep me hooked! 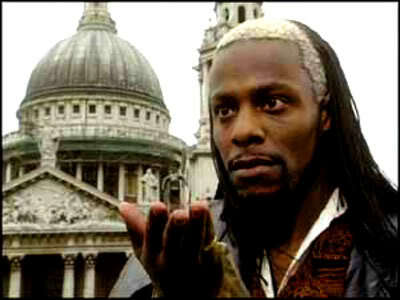 The Marquis de Carabas from Neverwhere. 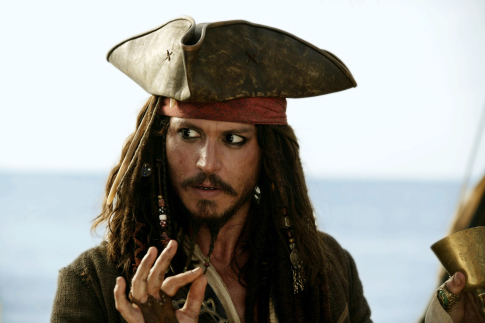 Captain Jack Sparrow from Pirates of the Carribean. 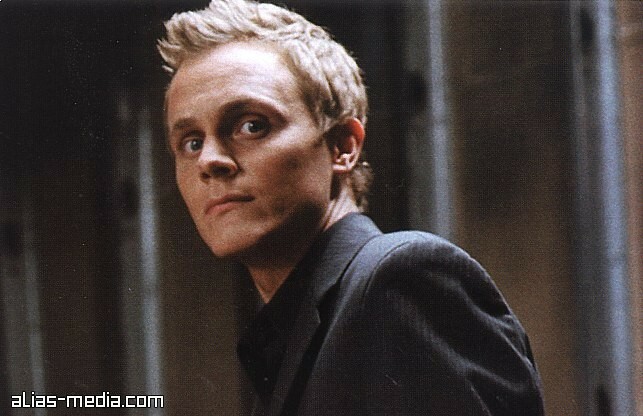 Julian Sark from Alias. All very, very different characters. But all excellent examples of one of my absolute favorite character archetypes: The Wildcard. You have your protagonists. You have your antagonists. And they’re duking it out. You know exactly who’s on what side, what their strengths and weaknesses are, and basically what to expect from the ultimate showdown that’s rolling inexorably toward its climax….and then The Wildcard pops in. The Wildcard shows up on his own schedule. He has his own agenda. He’s unclassifiable with respect to sides; he’ll work with whomever gets him closest to his goals. He’ll switch sides at his convenience, no matter what dire straits he might be leaving his former allies in. He’ll use both sides’ strengths, weaknesses, and motivations to his own ends. You never know his ultimate endgame until the very, bitter end. You never know when or where he’s going to pop up, or whose side he’ll be on when he does. But you know that whenever he shows his face, stuff is about to get really, really interesting. The Wildcard is a really useful character. If you need something to happen in your plot that is not consistent with either side’s goals or abilities, The Wildcard can carry it off without endangering plausibility. He can also interrupt action and throw a wrench in what might otherwise be a very straightforward and boring try/fail cycle. He’s a difficult character to write, though, because his actions must all be internally consistent with his personal endgame…which is most interesting when it’s completely different from but intrinsically interwoven with the main conflict. It’s a very delicate dance of plotting and motivation…but it’s beautiful when it’s done right. I do love me a good Wildcard character. They just make things so interesting.